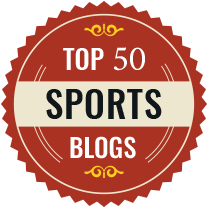 The defender had lots of ups and down this season, fighting to be on the top spot by the end of the season. The couple was clicked walking on the beach before taking a dip in the cool waters on a hot day of the island, which is not far from Ibiza. 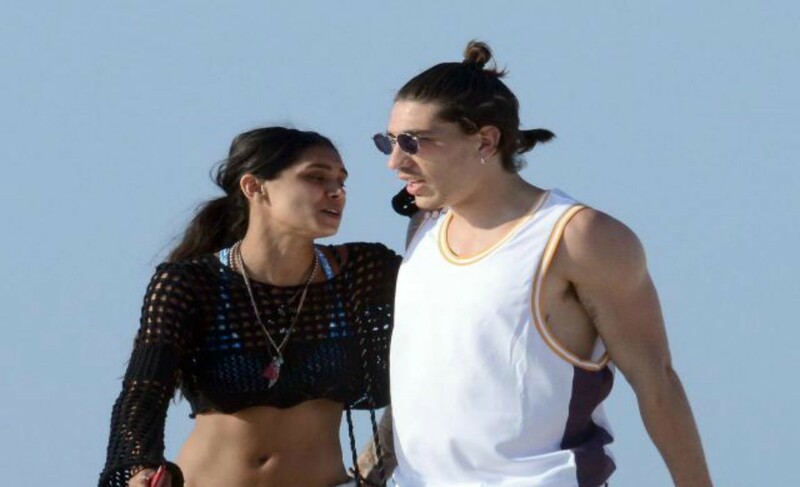 Hector Bellerin has become the subject of transfer rumours, but the player was seen relaxed and enjoying the day with his mystery lady. Bellerin played for full 90minutes in the FA Cup final, Arsenal beat Chelsea 2-1 at Wembley. According to OK Diario, Barcelona’s new boss Ernesto Valverde is planning to take back Bellerin in to the team. 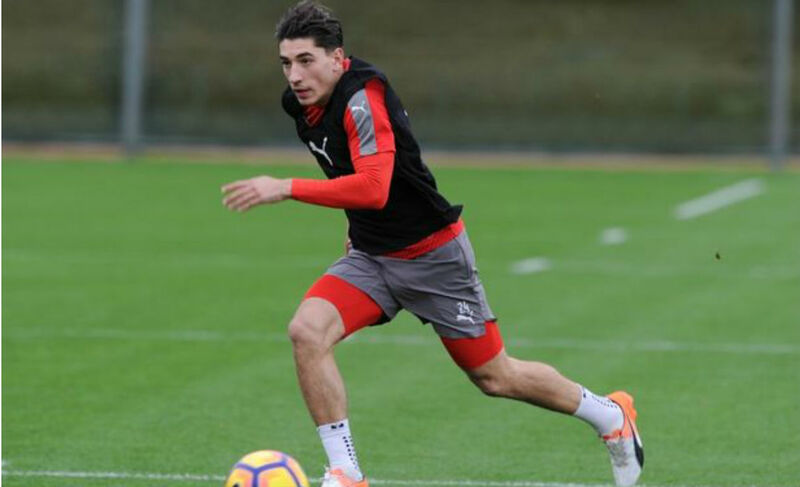 After Arsene Wenger announced that he will be staying at the club for next two years, Bellerin will be an integral part of Wenger’s plans for the next season.